Why would NV Energy pour $63 million of its money into trying to persuade Nevada voters to reject a constitutional amendment that would end its monopoly on supplying electricity to customers in the state? And since money is fungible, how might they recoup that expense from ratepayers through a pliable Public Utilities Commission that already has basically sided with the utility? The power company has outspent proponents of Question 3 — the Energy Choice Initiative — by two-to-one. Of course, the major backer of Question 3 is the Las Vegas Sands Corp., which would like to buy cheaper electricity without having to pay a multi-million-dollar exit fee to NV Energy. The casino company is owned by the same family that owns the newspaper, which today editorially backed Question 3. So, it is billionaire Warren Buffett vs. billionaire Sheldon Adelson. 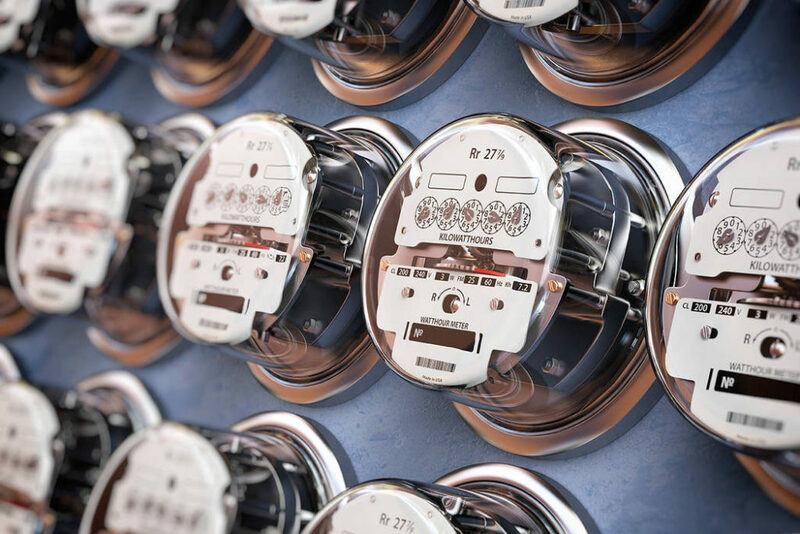 The editorial rightly points out: For instance, opponents maintain that states with competitive retail electricity markets have higher prices than Nevada. But they use “average” prices as a comparison tool, a deceiving statistic that ignores the wide range of choices available, including lower-cost options. The more relevant issue is how prices reacted after the implementation of choice. Answer: They’re down. The Energy Research Consulting Group estimates consumers in the 14 states with competition have saved $25 billion in the past six years. Yes, the big corporations are likely to save millions, but the residential homeowners are also likely to save a few bucks and competition might spur innovation, while a monopoly is content to keep things the same and collect its guaranteed 10 percent rate of return on investments.